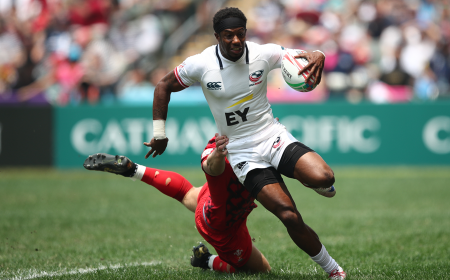 Both nations were part of history during this past November's "The Rugby Weekend," when over 80,000 faithful rugby fans travelled the globe to view two international matches in Chicago, IL. 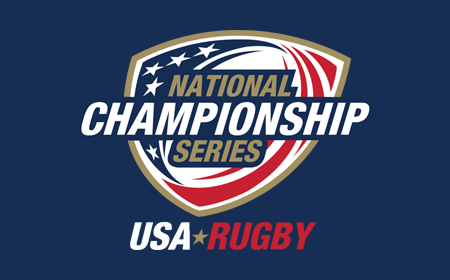 As part of "The Rugby Weekend," the Men's Eagles hosted the New Zealand Maori All Blacks in front of a sold-out crowd of 18,007 in Toyota Park and Ireland defeated the New Zealand All Blacks for the first time in 111 years of fixtures between the two nations, in front of a record-setting, Irish-friendly crowd of 62,300. 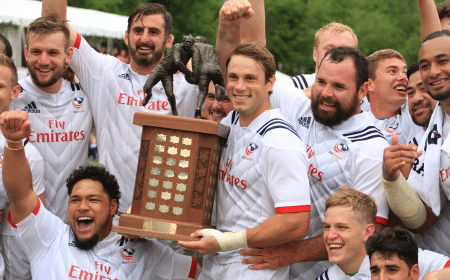 "We are very honored to be hosting Ireland in the Emirates Airline Summer Series," said USA Rugby CEO Dan Payne. 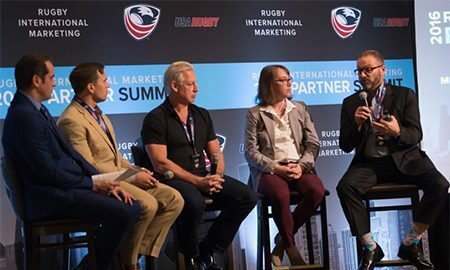 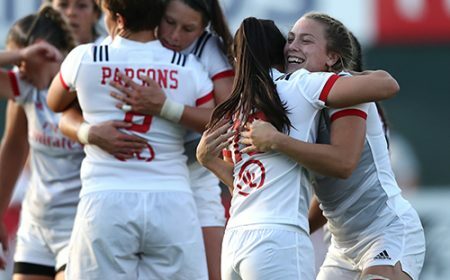 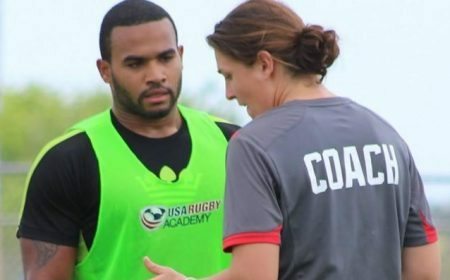 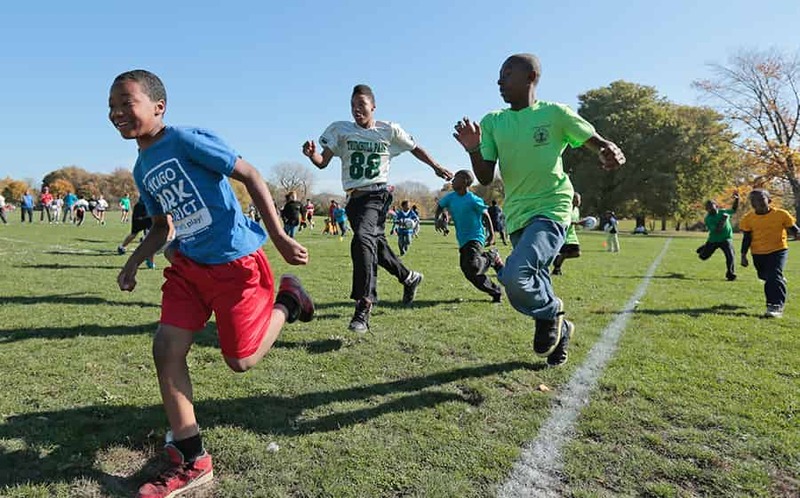 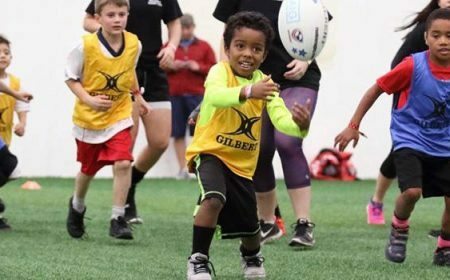 "The value they provided to rugby history throughout the world and toward the growth and awareness of the game in our country this past November in Chicago was phenomenal. 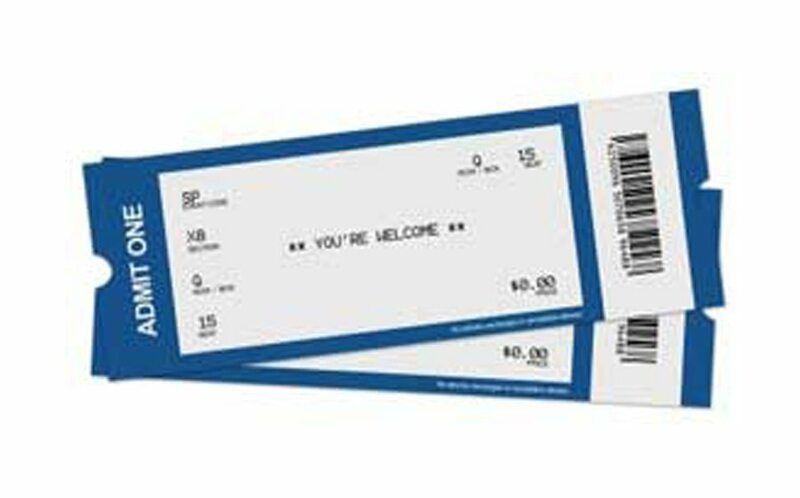 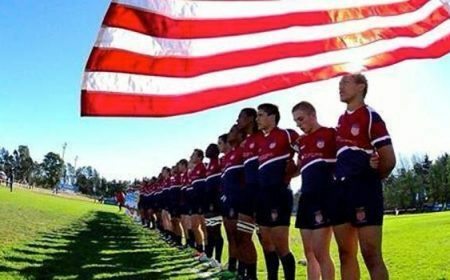 This match will not only give our men a world class opponent as we prepare for the road ahead, but they're also clearly a fan favorite in the United States. 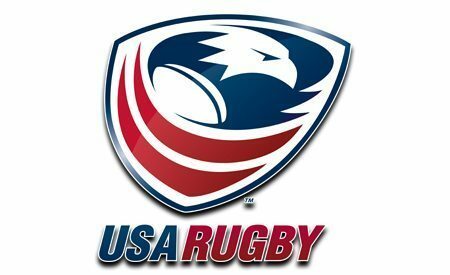 With 35 million Americans claiming Irish American heritage in our country, this match will be a strong fit on all levels." 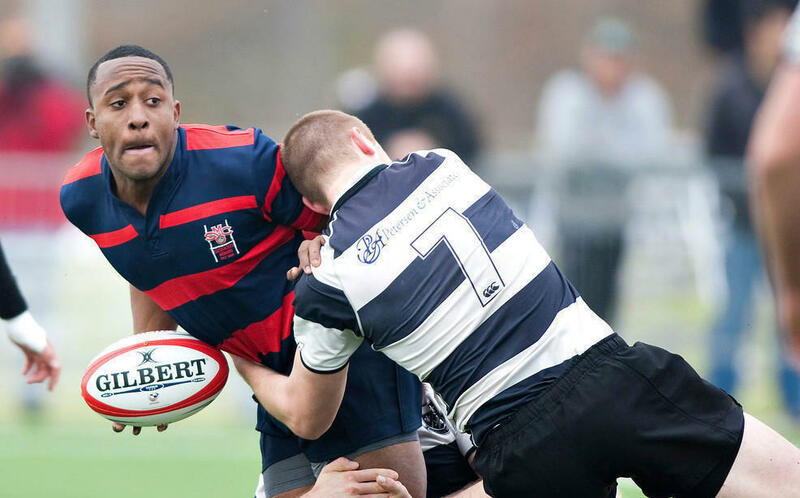 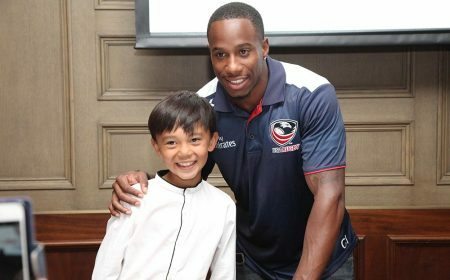 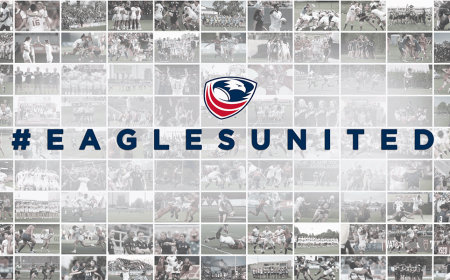 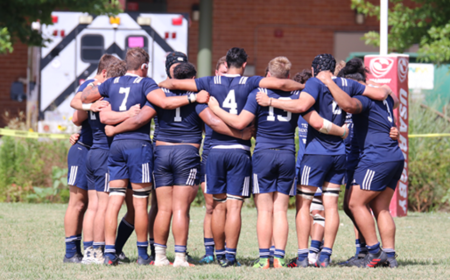 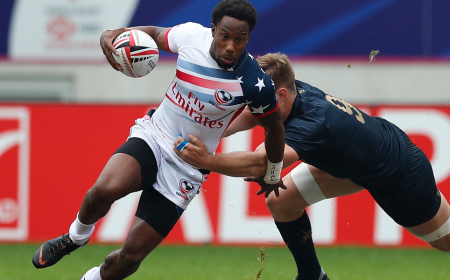 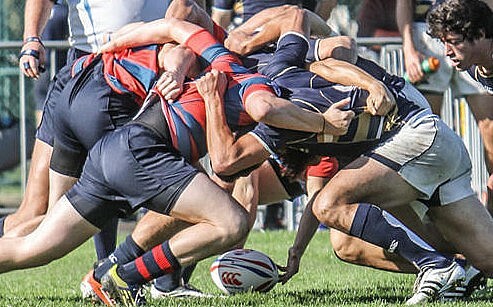 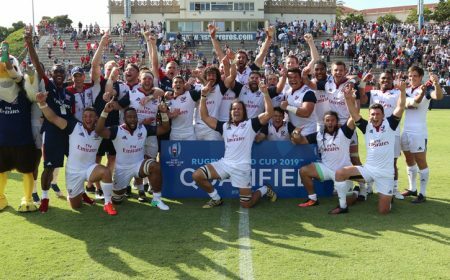 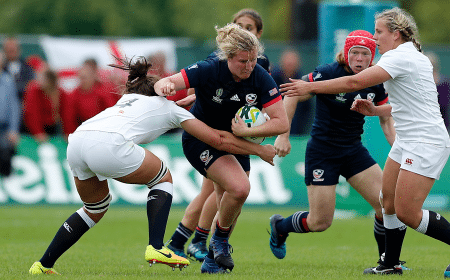 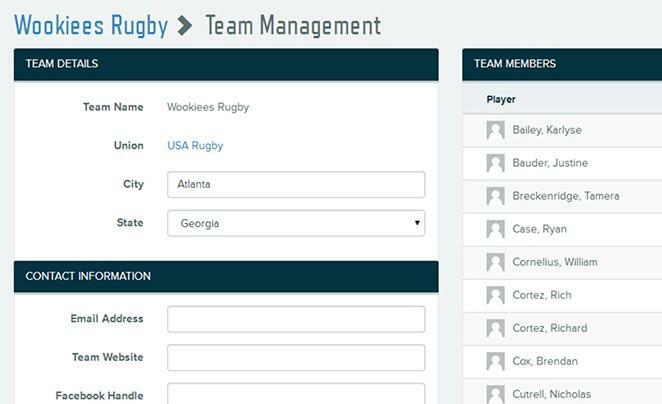 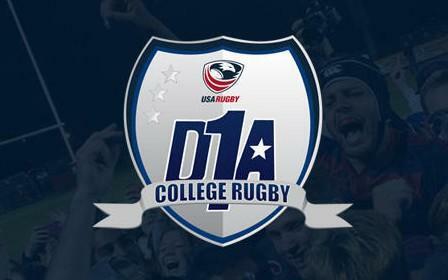 The USA Rugby Men's Eagles are currently competing in the Americas Rugby Championship, a North and South American championship consisting of the top-6 teams from both continents. 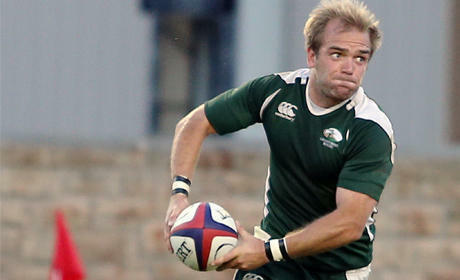 In their first three matches of the tournament, the Men's Eagles defeated Uruguay, Brazil and Canada, respectively. 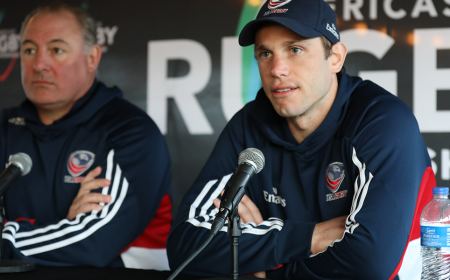 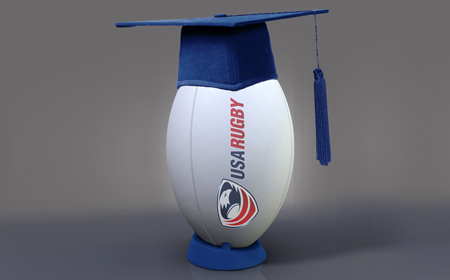 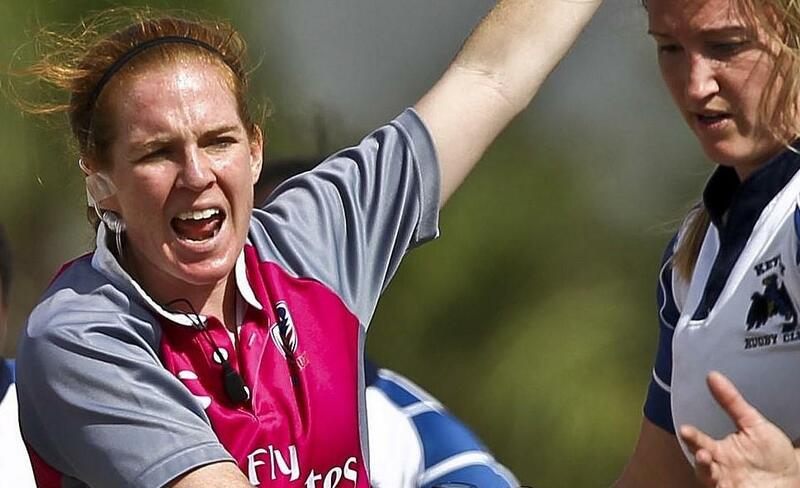 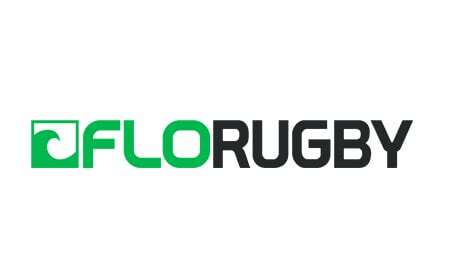 Philip Browne, IRFU Chief Executive, commented: "It is great to be returning to the US this summer. 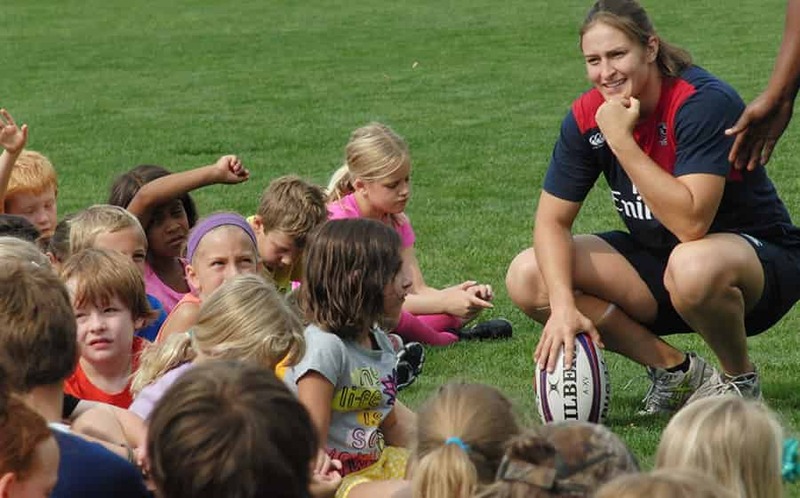 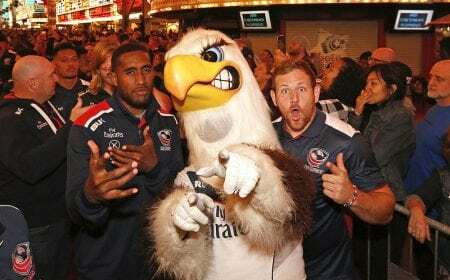 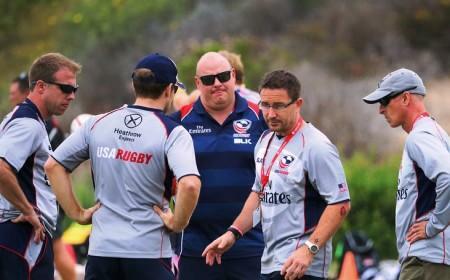 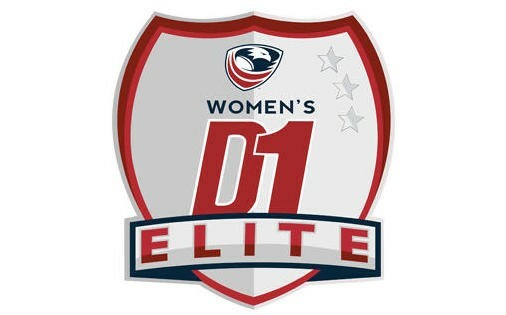 The team received a fantastic reception in Chicago last November and USA Rugby provided great support on the ground. 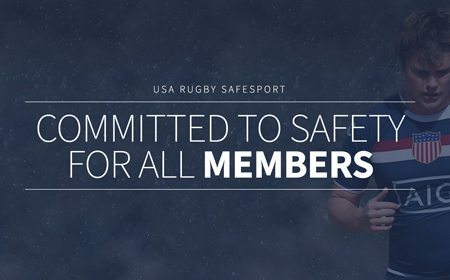 There are a lot of Ireland Rugby fans on the east coast of America and we hope that they will again come out in numbers to support the team this summer. 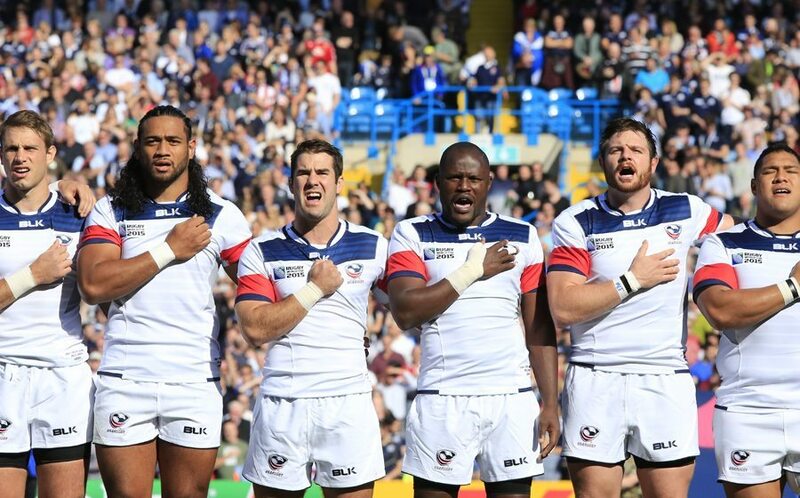 We are looking forward to taking on the Eagles in New Jersey in June." 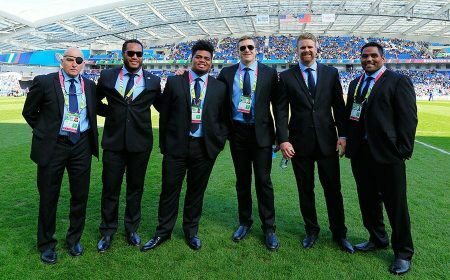 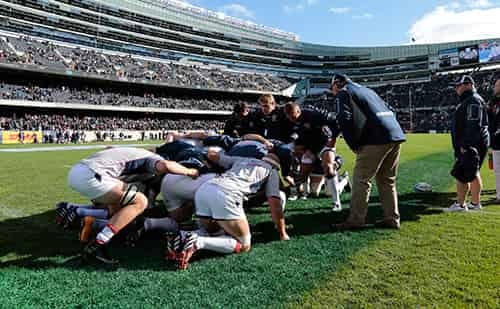 TLA has been at the forefront of rugby's growth in the US, partnering with USA Rugby for the record setting New Zealand All Blacks vs Ireland match at Chicago's Soldier Field in 2016, as well as for the inaugural rugby match at the same venue in 2014 featuring the All Blacks and the USA Rugby Men's Eagles. 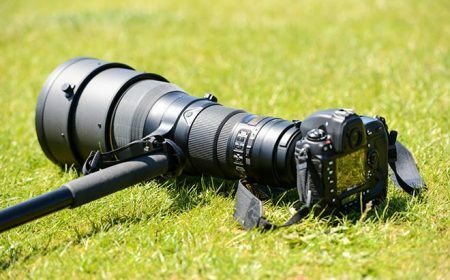 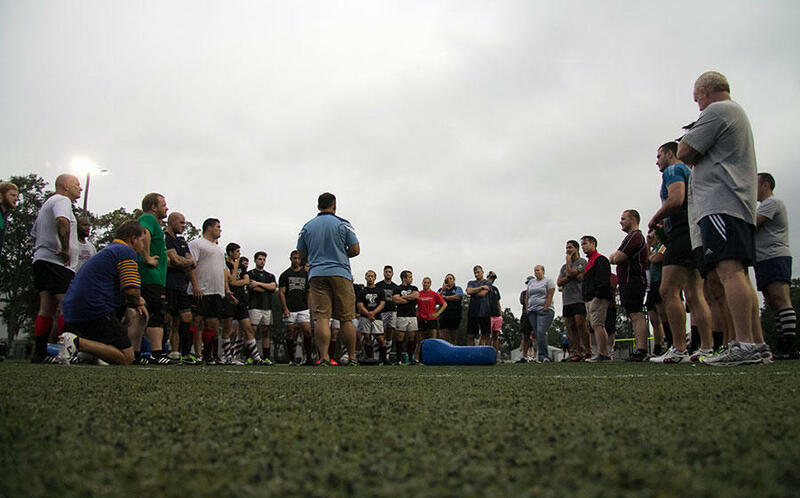 TLA independently delivered the first-ever Aviva Premiership Rugby regular season match played in the U.S. at Red Bull Arena in 2016 when London Irish took on the reigning champions, Saracens. 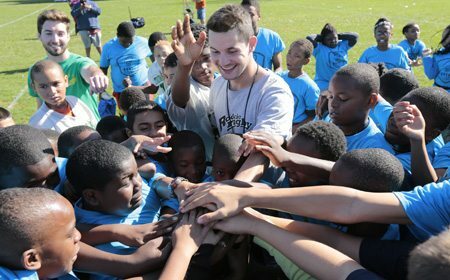 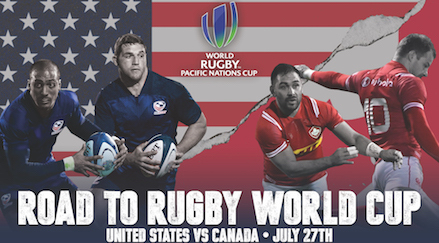 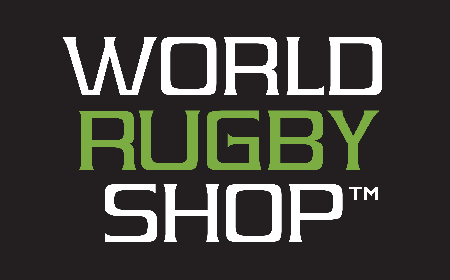 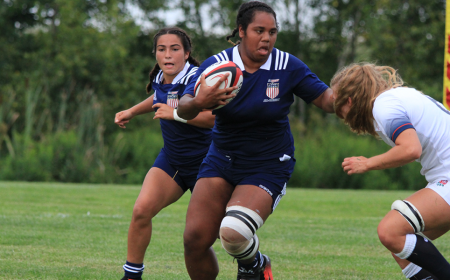 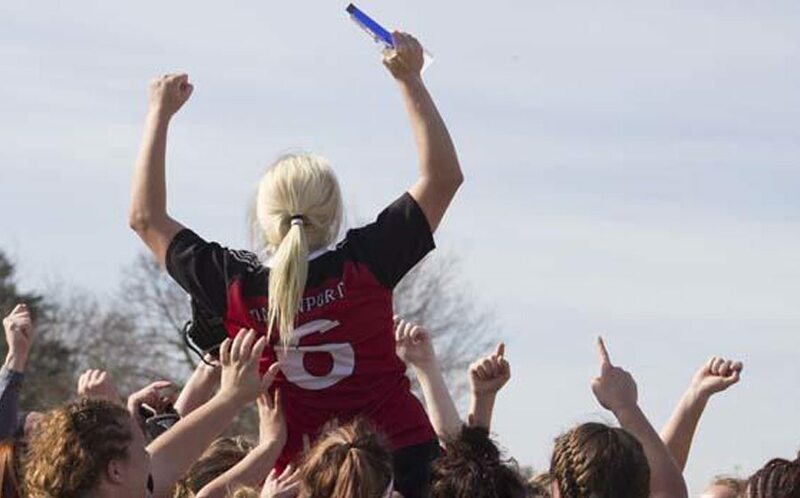 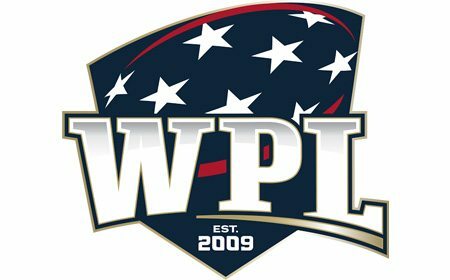 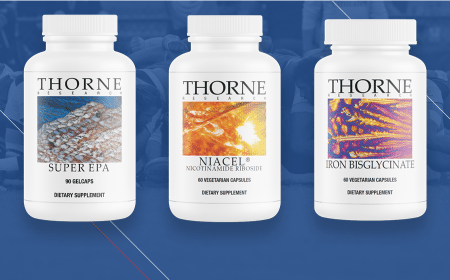 "Rugby is the fastest growing sport in the United States," said Mike Principe, CEO TLA Worldwide. 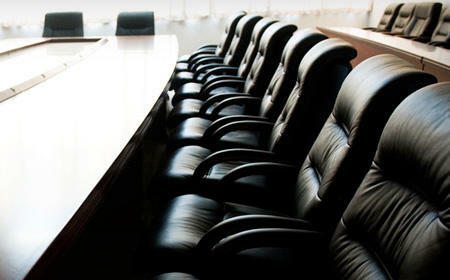 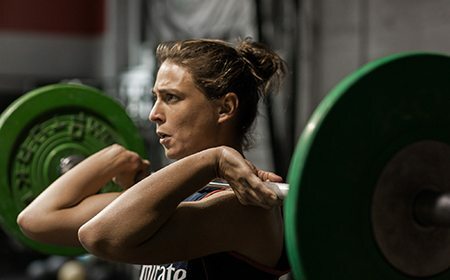 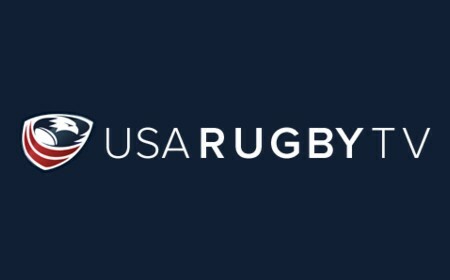 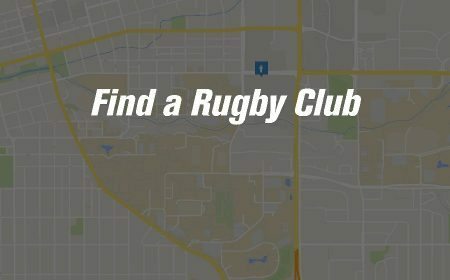 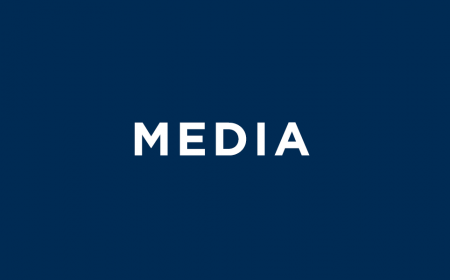 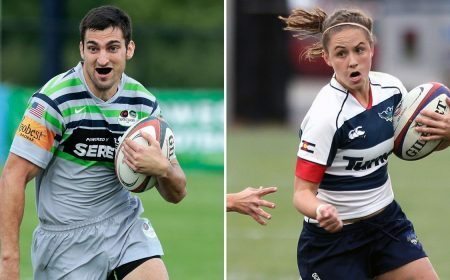 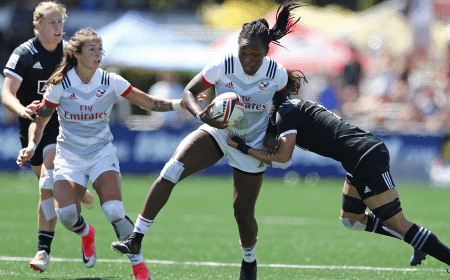 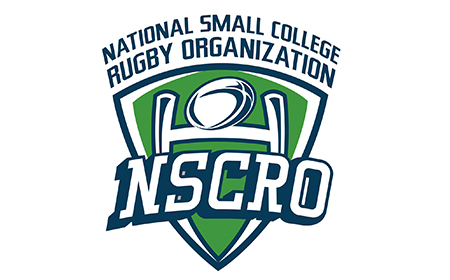 "We are pleased to partner with the top unions in the world, like USA Rugby and the IRFU, who have the vision to bring the best rugby in the world to the States and continue to foster its growth."